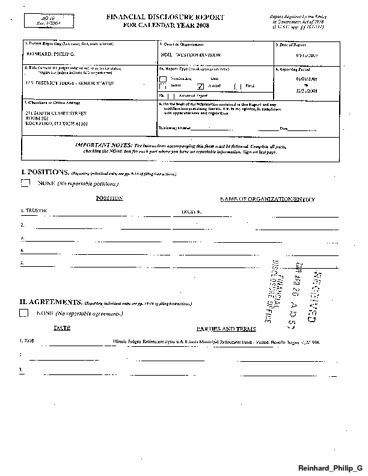 I.2008 Illinois Judges' Retirement System Spouse's Non-Investment Income -If you were married during any portion the reporting year, complete this section. (add'I) IRA Acct.Vanguard Group:AMFI Com. Int./Div.